Welcome to SitcomsOnline Digest! Labor Day weekend has finally arrived, and everybody knows what that means: new fall seasons and new series are coming right around the corner! This week, we've got a light week of news, but we're hearing of a Simpsons crew member who might be gone and more on the reboot of Starksy and Hutch. Let's get going! Just Shoot Me - The Complete Series (DVD, $79.97): Shout! 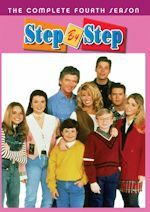 Factory finally completes this 90s series from NBC on DVD with this release. 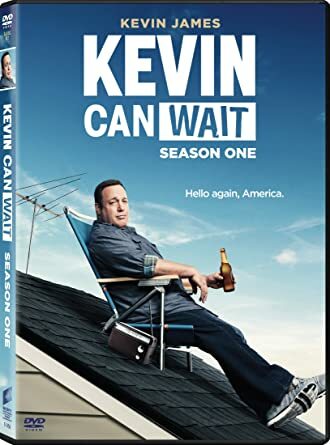 Kevin Can Wait - Season One (DVD, $26.99): Although the series will be a little different next season with a major cast change, the first season of the CBS series arrives in this release, just ahead of the second season. Who to Follow: Tone Bell (Twitter), "DISJOINTED on NETFLIX on AUG 25th. There are no abs under this shirt --- IG: toneBell"
Claim to Fame: A little over a week ago, Netflix debuted the sitcom Disjointed, a sitcom created by David Javerbaum and Chuck Lorre, about a character played by Kathy Bates who runs a medical marijuana shop. 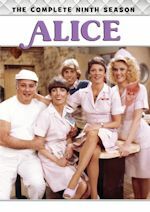 The reviews of the series have been terrible, and it has been described as the worst sitcom of the summer. Still, it does have a talented cast who'll either continue to flourish here despite those reviews or go on to something else. 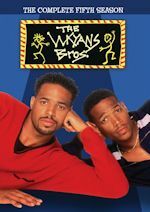 Among those cast members, we have Tone Bell, who is not new to the sitcom world at all. 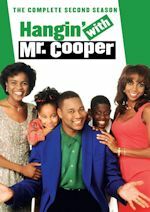 He previously had a role in the NBC series Whitney as RJ. But more than that, he is also a stand-up comedian and has also been seen in series such as Bad Judge, Single Ladies, and Key and Peele. Disjointed probably won't be the role he'll be best known for, and it may even become one of those hilarious footnotes in his career, but we wouldn't be surprised to see him go on to something successful that makes a name for himself in the future.